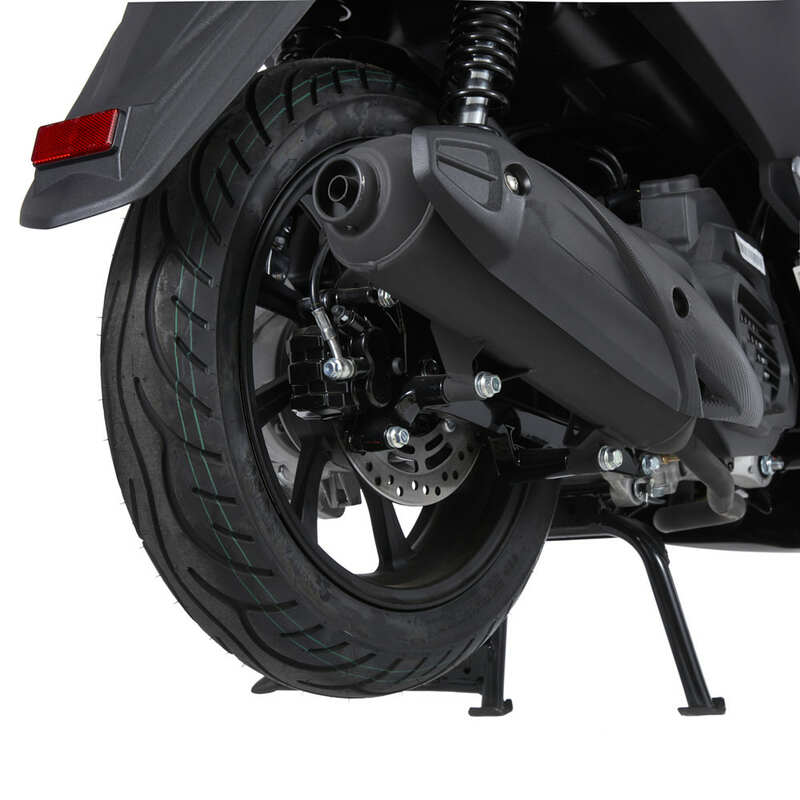 This agile 125cc Lynx Scooter is born to be wild. 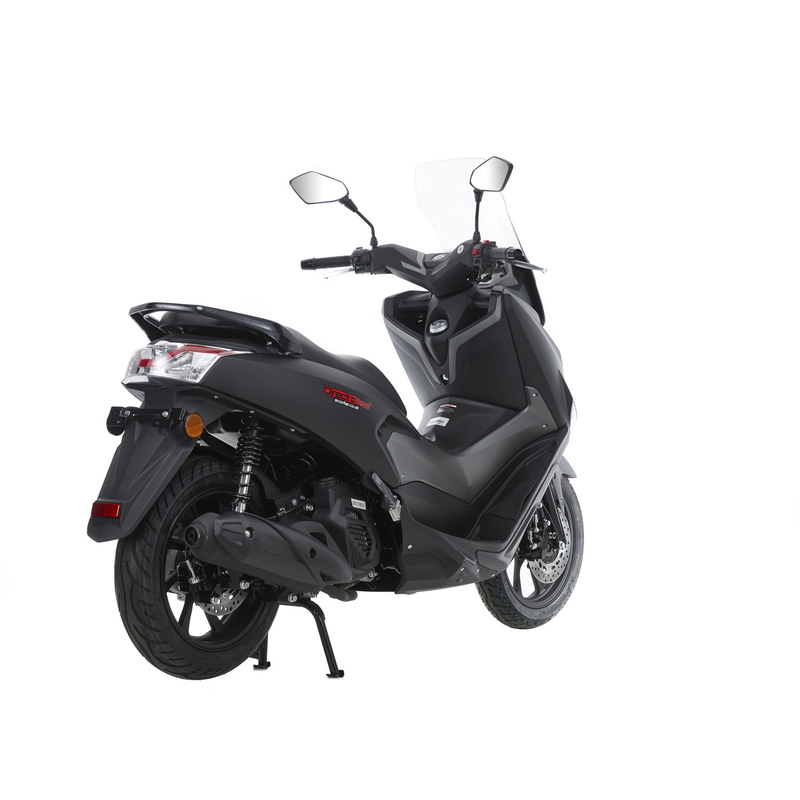 Race up to 60 mph and get economic fuel consumption – you'll find our fantastic new 125cc scooter is far from tame. The Lynx Scooter runs great and looks sleek, whether you're prowling around town or roaming around the country. Simply purrrrr into action. 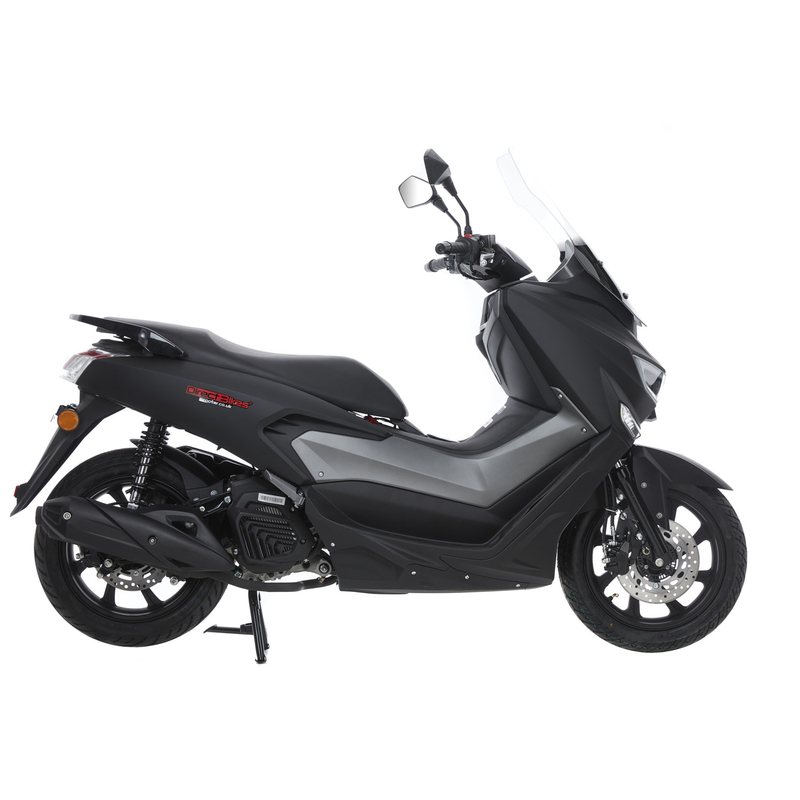 The Lynx 125cc Scooter is one of our latest arrivals and getting snapped up. Don't want to miss out? Then choose your colour, pay and arrange delivery – it's as easy as that when buying with Direct Bikes. 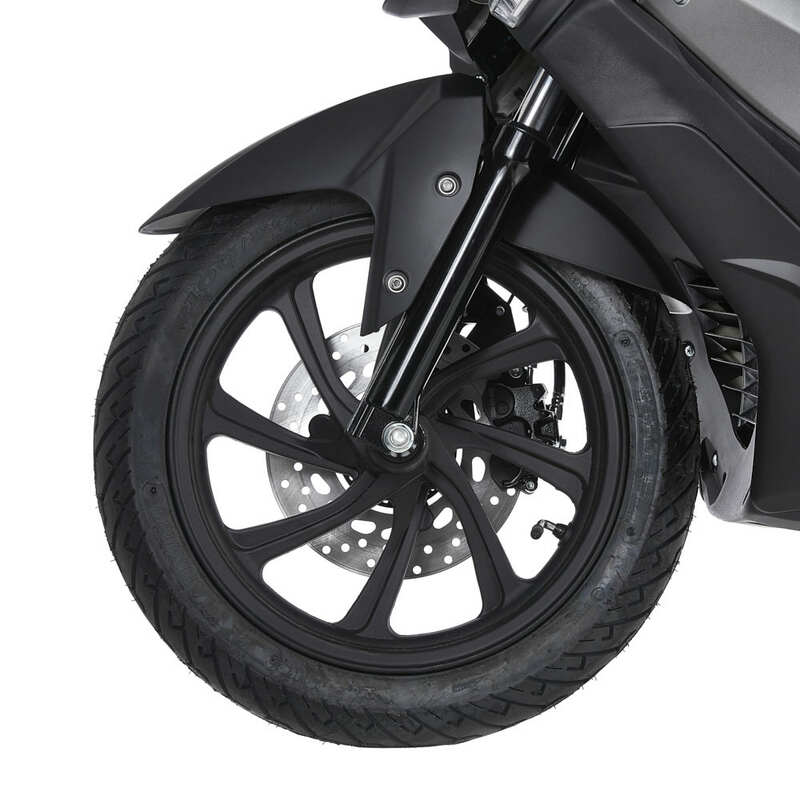 To see this cool cat in full, click on the scooter photo and rotate this hot 125cc Scooter through 360°. DB125T-19 125cc Scooter This agile 125cc Lynx Scooter is born to be wild. 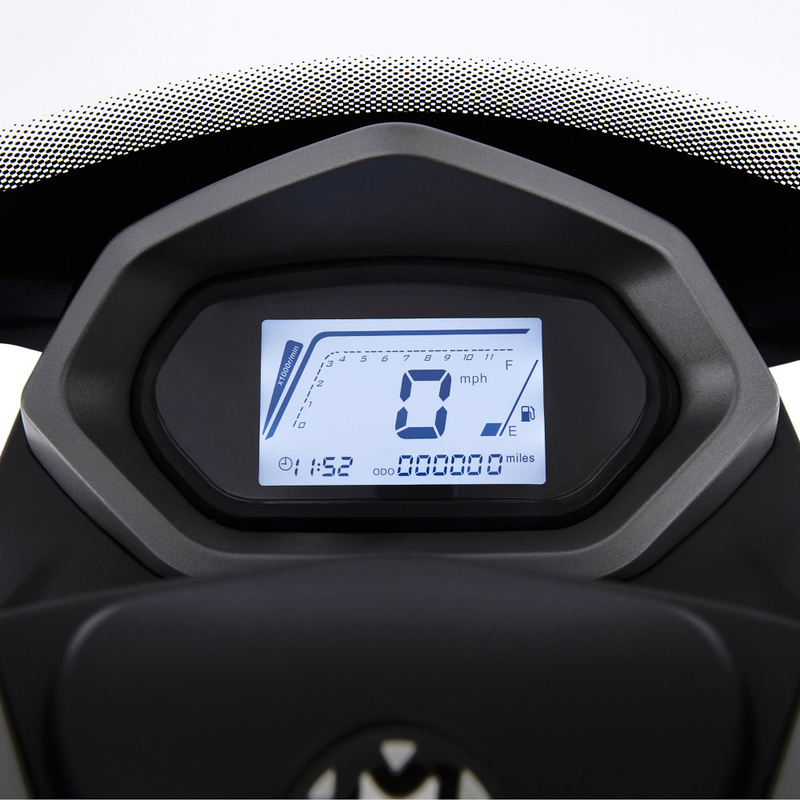 Race up to 60 mph and get economic fuel consumption – you'll find our fantastic new 125cc scooter is far from tame. 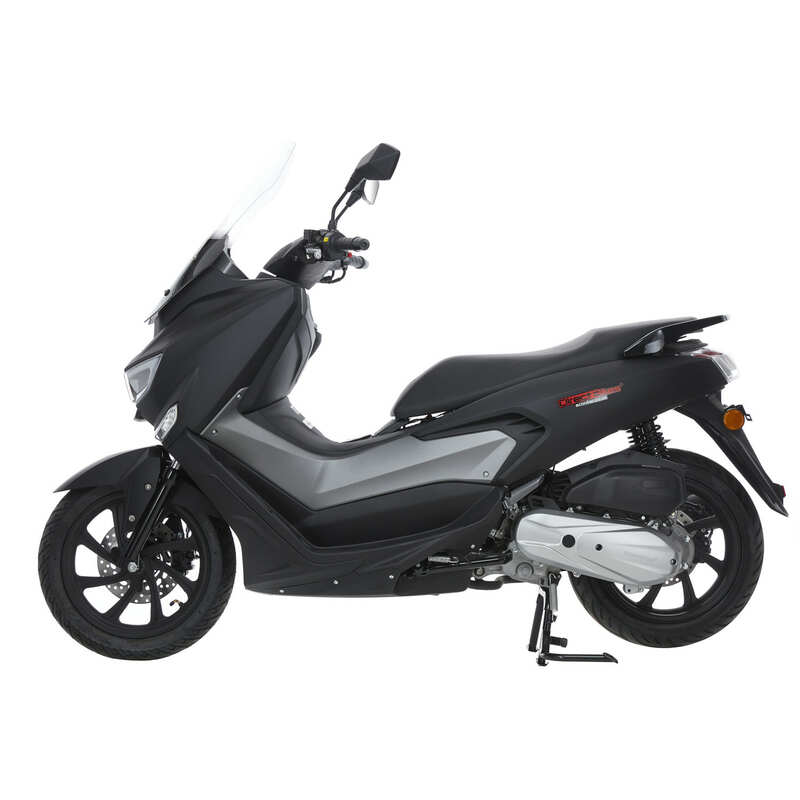 The Lynx Scooter runs great and looks sleek, whether you're prowling around town or roaming around the country. Simply purrrrr into action. 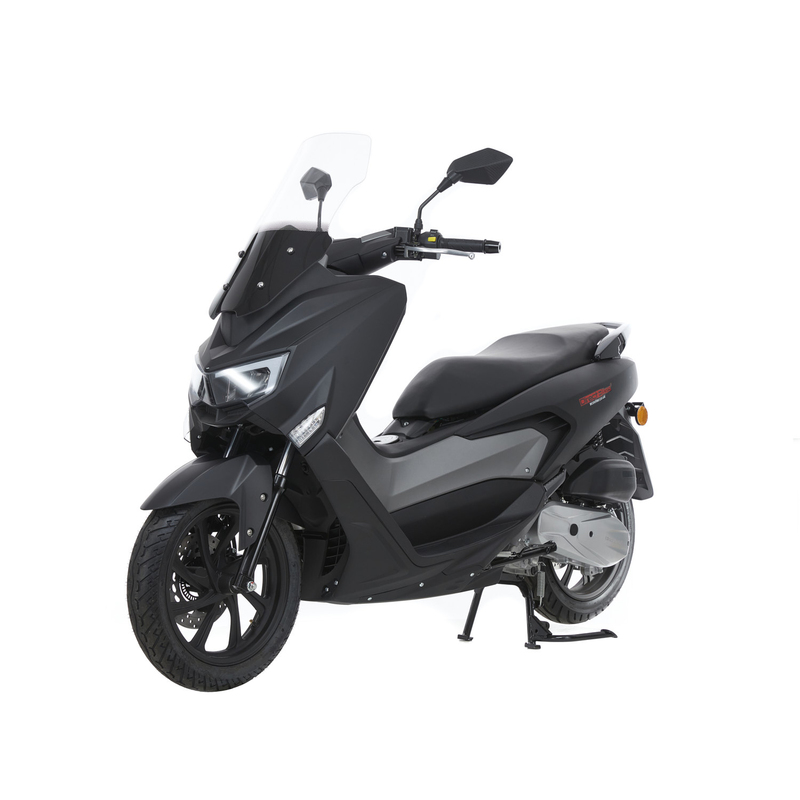 The Lynx 125cc Scooter is one of our latest arrivals and getting snapped up. Don't want to miss out? Then choose your colour, pay and arrange delivery – it's as easy as that when buying with Direct Bikes. 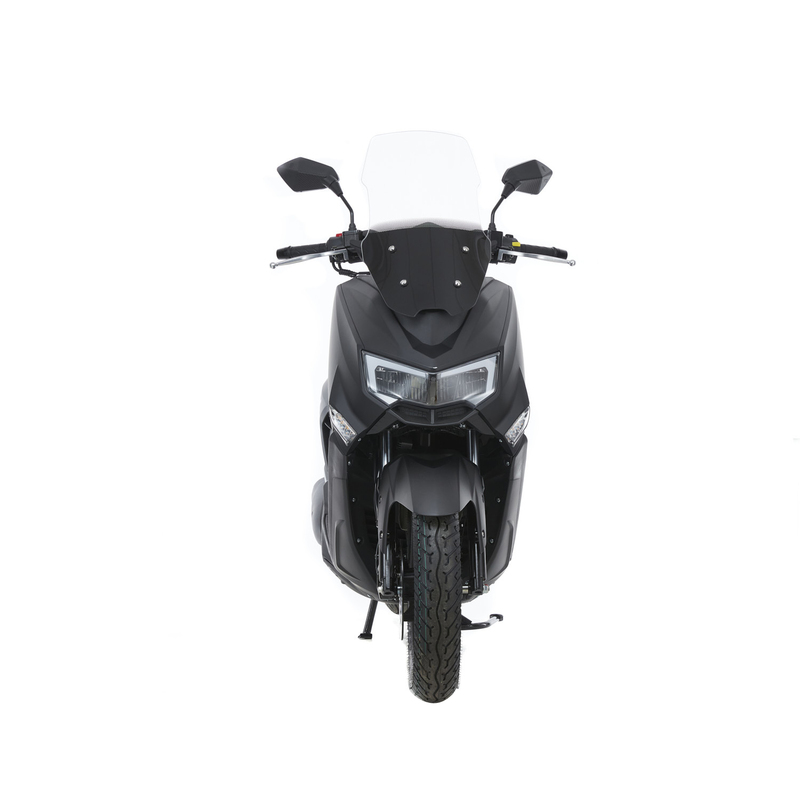 To see this cool cat in full, click on the scooter photo and rotate this hot 125cc Scooter through 360°. Product #: 47 Regular price: £1099 £1099 Condition: Excellent condition In stock! Order now!